The drive axle Sailun S758 tire delivers excellent traction on the road and in severe off-road conditions. 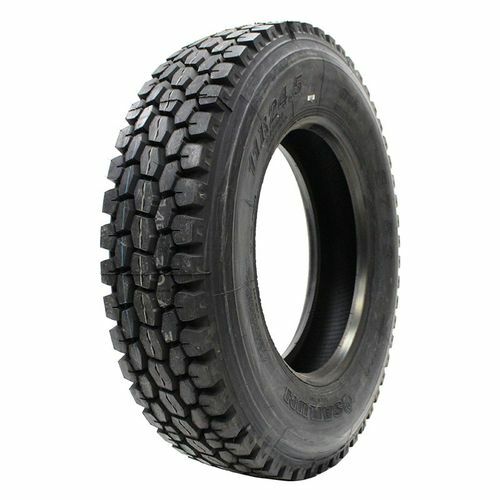 It features extra deep tread for enhanced grip and robust rubber compound construction to increase endurance in construction, logging, and other off-road applications. In wet conditions, the wide grooves remove water from the contact patch to improve safety while the open shoulder design enhances off-road traction. The wide grooves also confer self-cleaning properties and minimize stone retention. 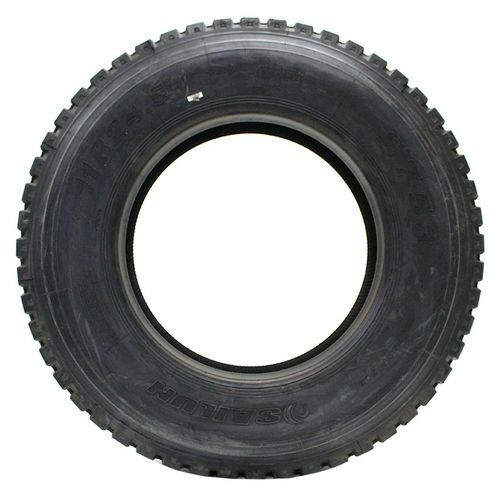 Purchase includes the Sailun S758 tire only. The wheel rim shown in the picture is not included. Picture provided is a stock picture from the manufacturer and may or may not reflect the actual product being ordered. 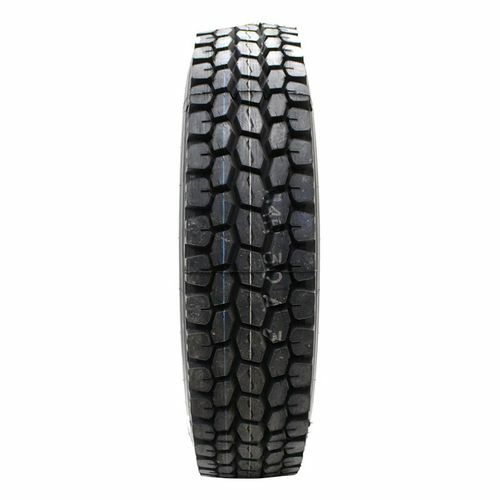 All Sailun S758 tires are continuously developing with manufactured improvements. With that said, Simple Tire and the manufacturers have the right to change these tire specifications at any time without notice or obligation. 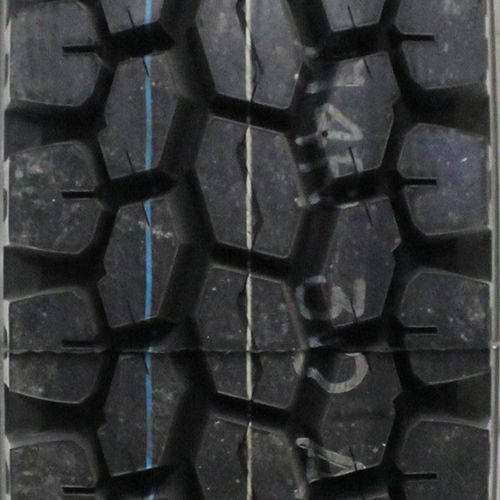 Please Note: Specifications of the Sailun S758 tires shown above are listed to be as accurate as possible based on the information provided to us by Sailun tires. We do off road construction, and I haven't encountered a problem with this line at all. I was a little hesitant buying a brand I didn't know and was unfamiliar of, but let me tell you, not know does this tire serve its purpose, but there are so many different lines and applications for the Sailun brand. Who ever is reading this you should definitely check it out! They have a tread pattern for whatever you need. My trucks are mainly off road, but they travel nicely on the highways as well.